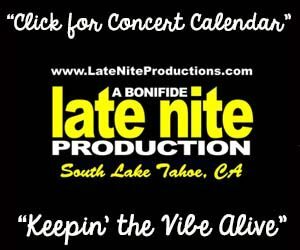 Joe Bonamassa and his outstanding band entertained at the Reno Events Center on Nov. 24. He’s paid his dues playing house-band gigs at some of the Biggest Little City’s Casinos way back when. 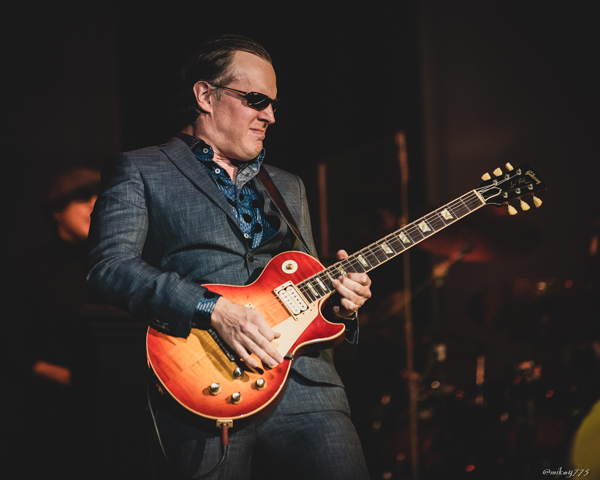 Since those days, Joe Bonamassa has built a brand his own way, brick-by-brick with only self-belief and the support of his manager Roy Weisman, and has released more records than any reasonable musician might even consider. 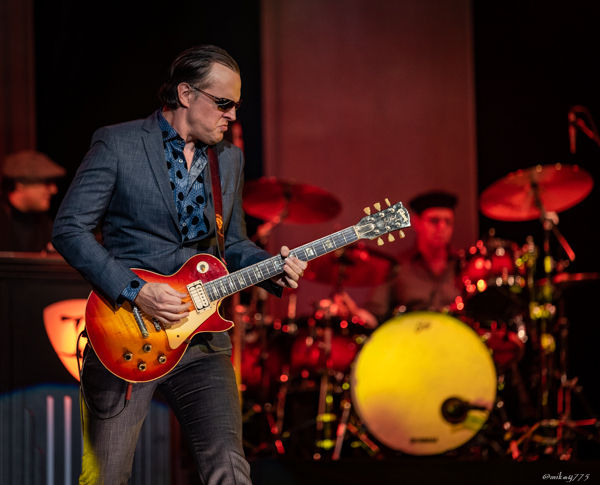 Saturday night, Bonamassa and his band played their 106th show of the year to an enthusiastic crowd at the Reno Events Center. 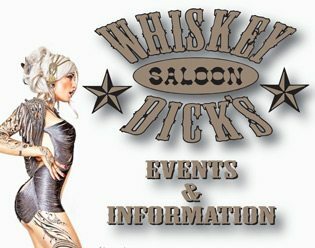 If you were lucky enough to be in town during the holiday weekend and made it out, well you already know it was a helluva show. If you missed it, one thing you can count on is he’ll be back. 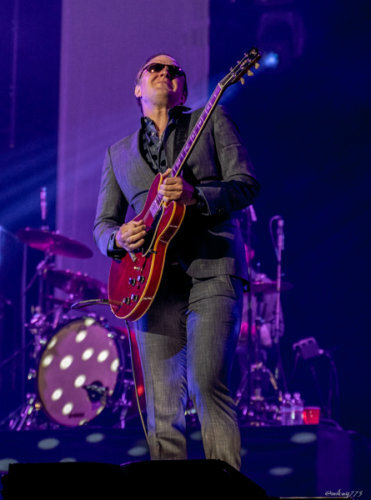 Bonamassa gets pigeonholed as a blues player, but that does him a disservice. He’s a guitar player, and fortunately for the rest of us, a guitar nerd who makes it look incredibly easy while pouring out solo after solo mixing blues, rock, soul, and R&B. 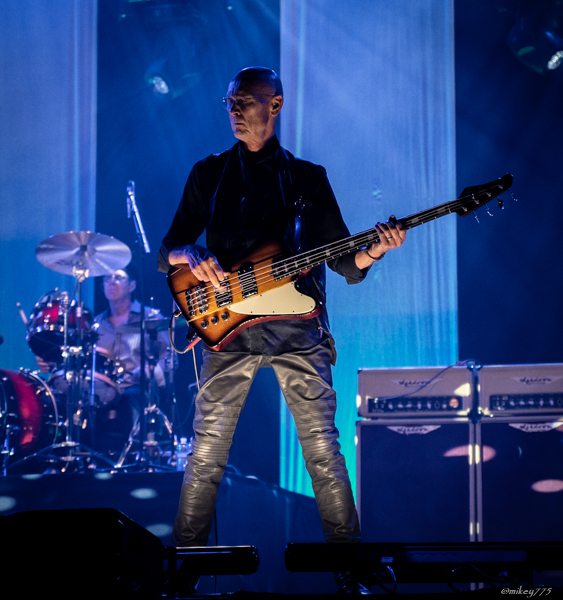 His band, by the way, is maybe the best backing band you’ve ever seen. There’s Rock and Roll Hall of Famer Reese Wynans playing keys, the legendary Anton Fig on drums and he’s paired with the fabulous Michael Rhodes on the low end. 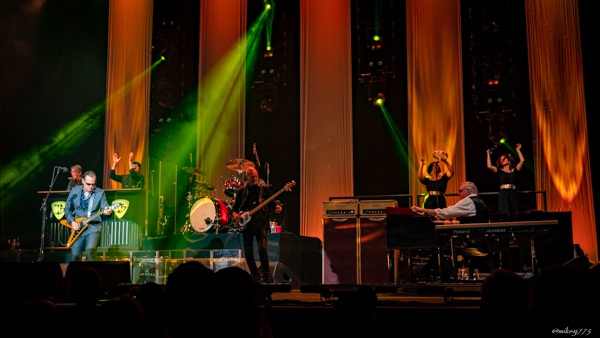 Toss in a pair of ridiculous horn players, with Lee Thornburg on trumpet and Paulie Cerra on sax and vocals, and you’ve got big, beautiful sounds supporting Bonamassa’s obsession. 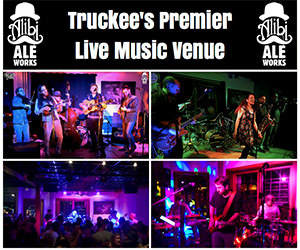 Most artists with a new record will wade into the new stuff after a couple of hits. 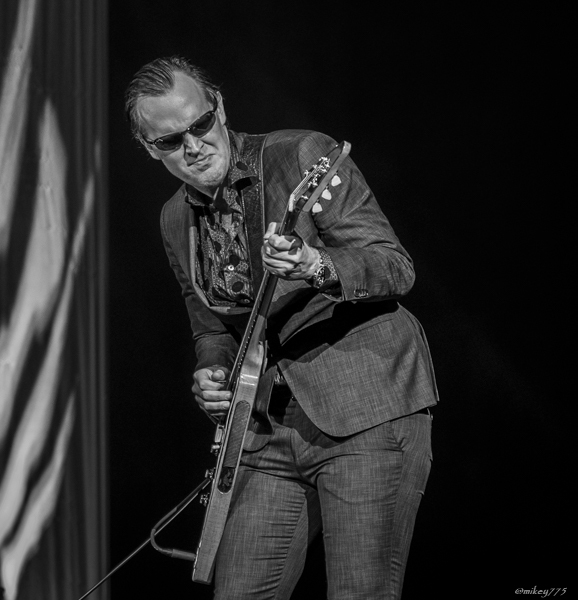 But this is Joe Bonamassa, and he does it his own way. His latest record, “Redemption” dropped eight weeks prior and he started the show with four straight cuts, each one a different style. The up-tempo romp and big soul horns of “King Bee Shakedown” set the tone right out of the box, before the Zeppelin-esque drum lead and staccato bass line of the grungy “Evil Mama’ took things a little darker. 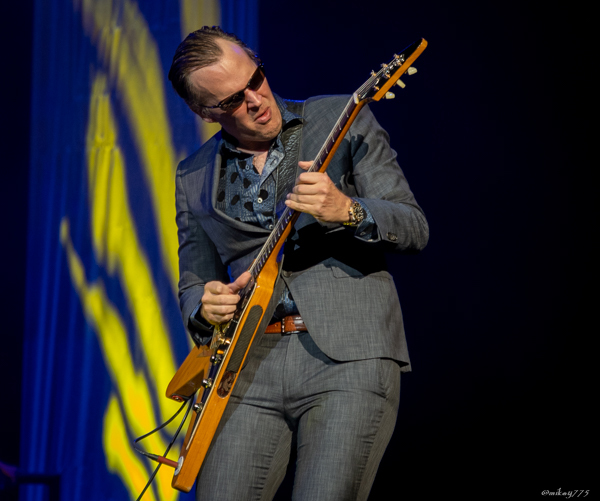 Bonamassa’s solo had a decided rock edge, with ample sustain and wah-wah effects. Things turned bluesy with “Just Cos You Can Don’t Mean You Should” with horns filling between guitar licks and a rising soul verse. 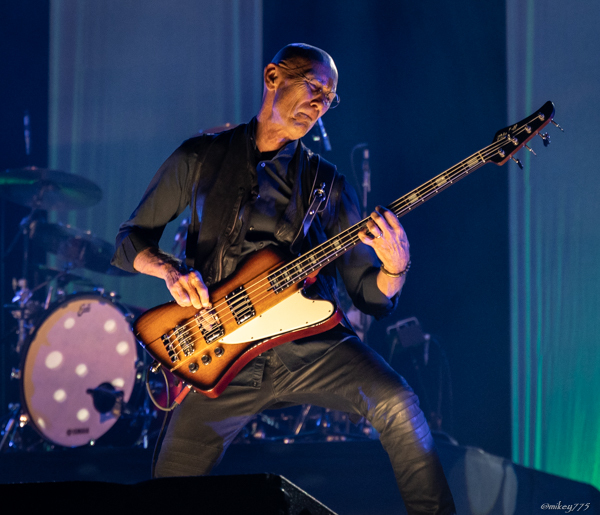 Bonamassa, not particularly known (and perhaps unfairly) for his vocals, reminded me a bit of Jack Bruce in his phrasing. Reese Wynan’s made his first impressions with his Hammond leading into a searing guitar solo. 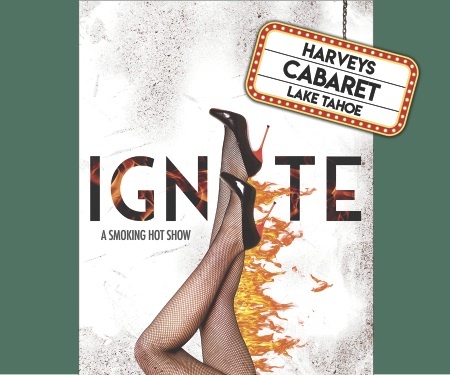 The last song of the opening quartet, an escalating ballad of ownership called “Self-Inflicted Wounds,” had the flavor of an airy Robin Trower composition but with Bonamassa’s own tone and instincts. 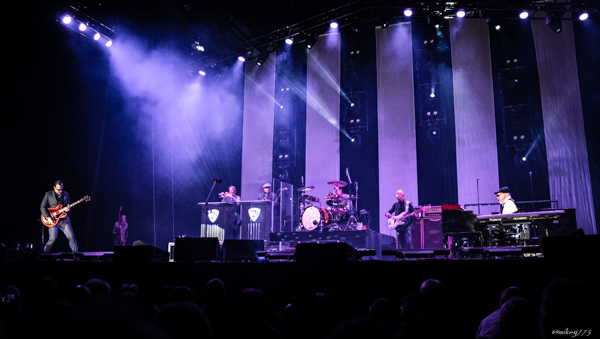 That “commercial free” block served as a nice preview for variety of entire set as Bonamassa switched between Stratocaster, Gibson ES, Flying V, Les Paul, and Telecaster in showing off his talents across a wide range of presentations. 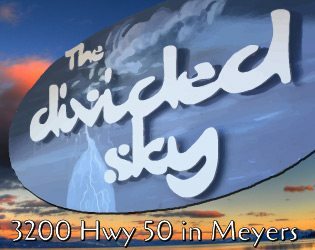 Mixing originals with covers from the likes of Albert King, John Mayall, B.B. King and Led Zeppelin, the set was a cornucopia of offerings. 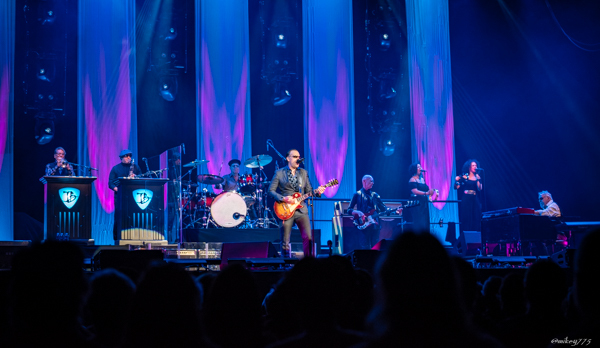 Bonamassa mostly favored the stage right solo position in his trademark wraparound shades and simultaneously tested the limits of bend in his strings — and the capabilities of the massive PA stack hanging above him — with regularity. 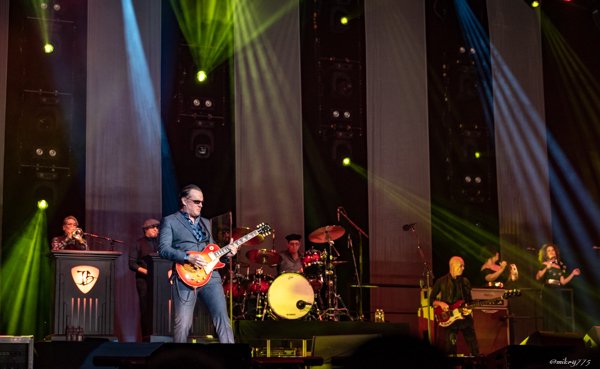 Joe Bonamassa has built a brand, and that brand is consummate professional guitar player backed by a band with no cracks. Somehow he remains an under-the-radar act. I suppose he’s always got his card shark abilities to fall back on if the guitar thing doesn’t work out. 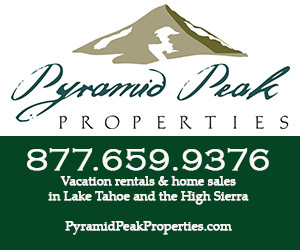 Joe Bonamassa brought an array of guitars to Reno for his show.